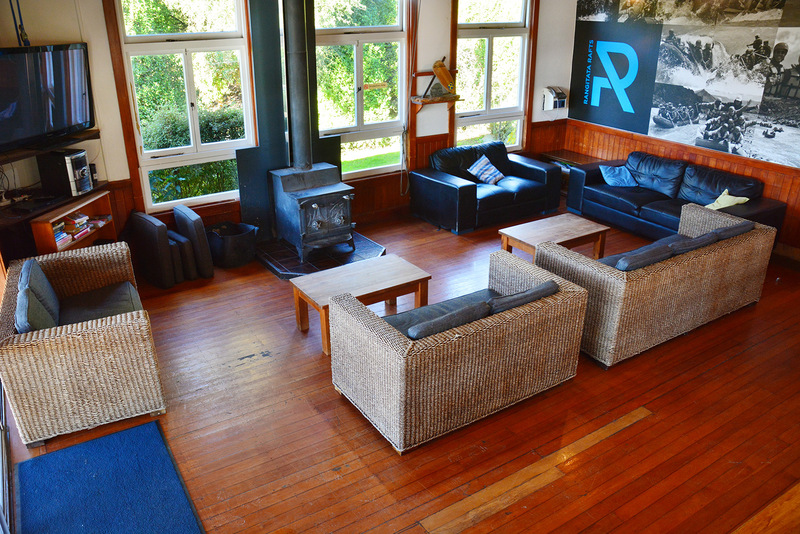 Extend your rafting adventure with a night’s stay in our awesome Backcountry Lodge. 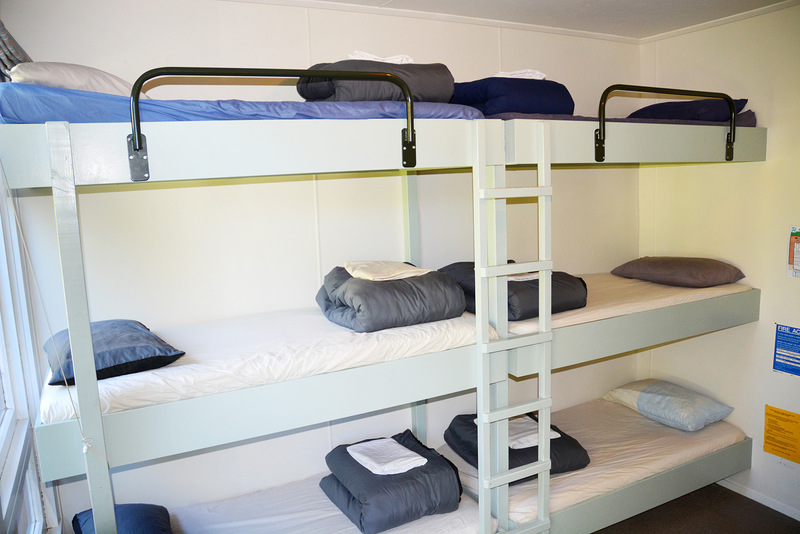 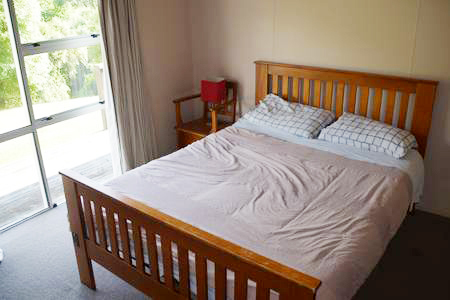 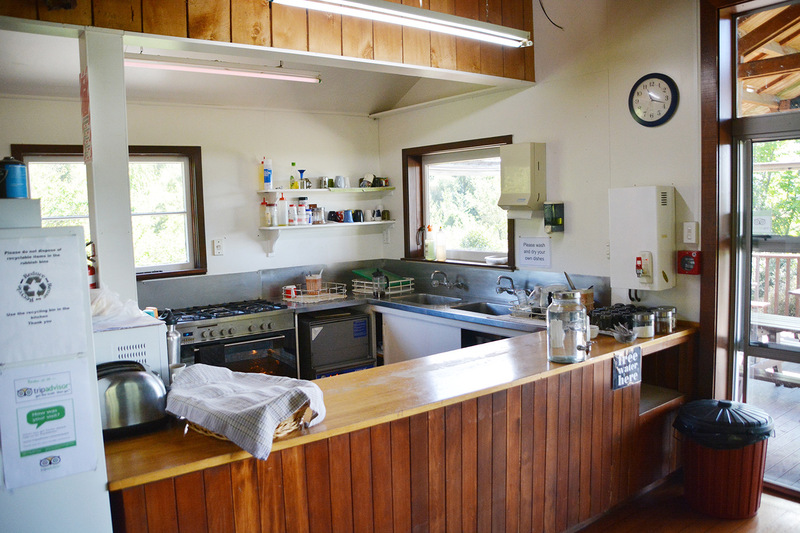 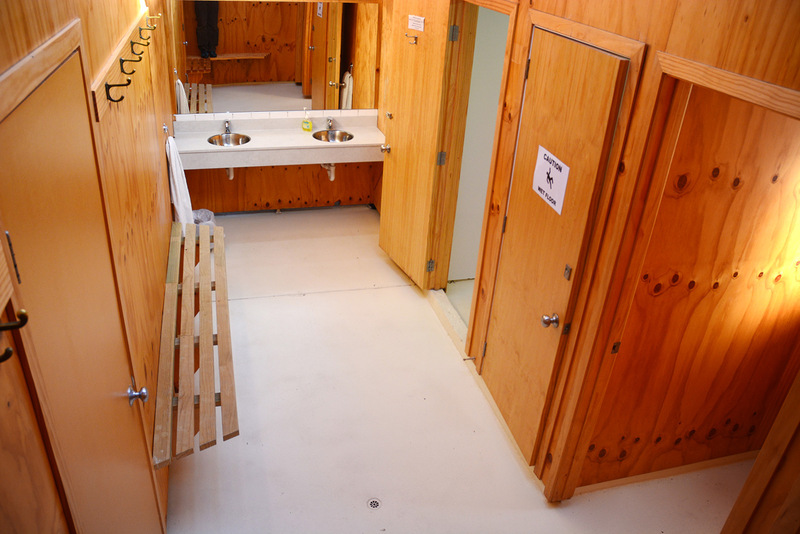 Nestled in a beautiful gully surrounded by native bush, the Lodge sleeps up to 38 people in backpacker-style accommodation. 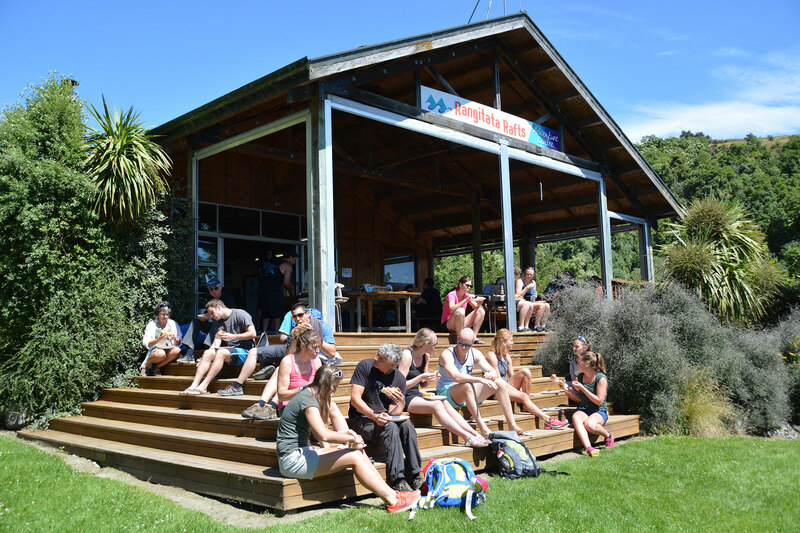 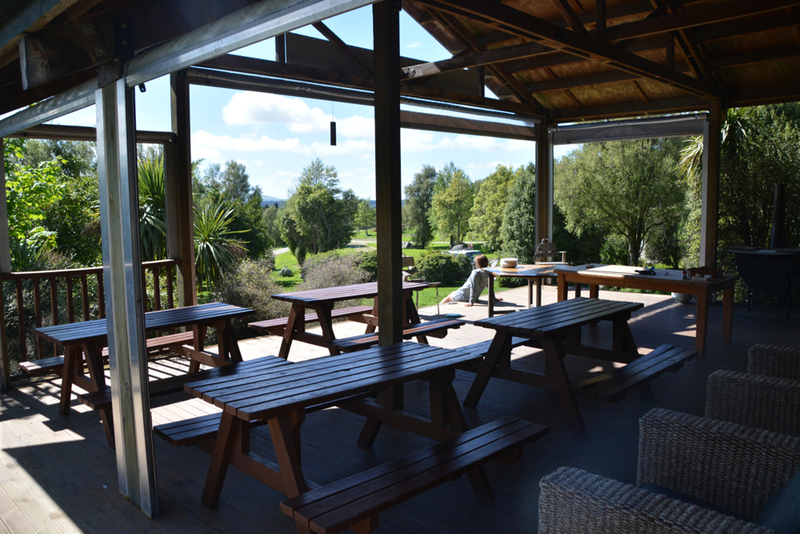 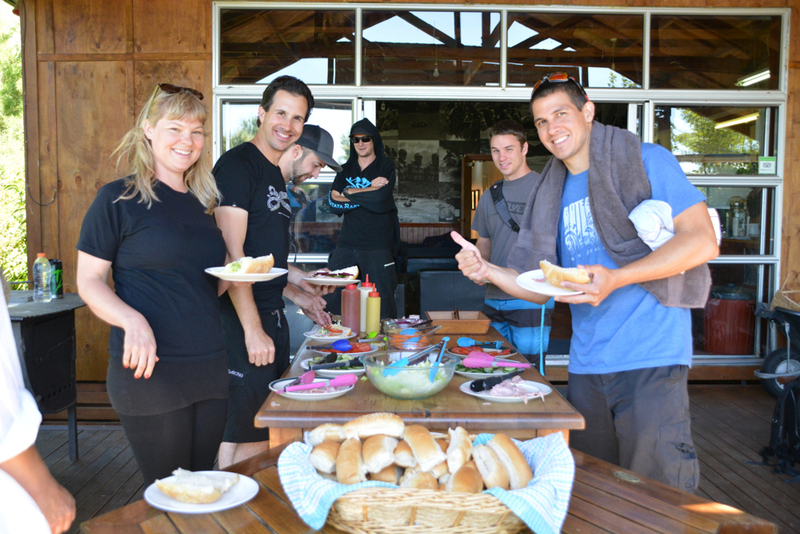 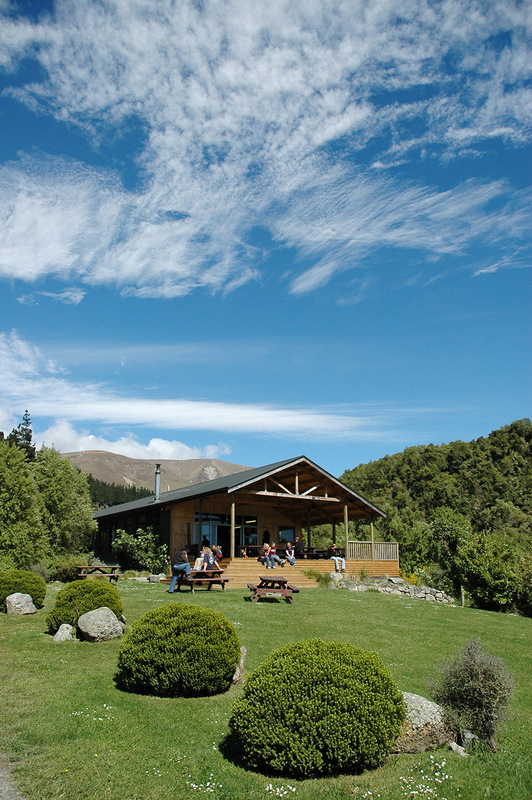 So grab the family or a group of mates and make your visit to Rangitata an experience you’ll never forget.